#ProbateSeason: Florida State Zetas Cross Six New Members! 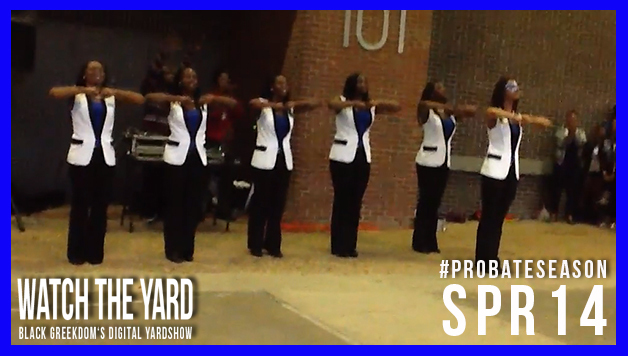 Check out this probate video of the Ravishing Rho Kappa Chapter of Zeta Phi Beta at Florida State University introducing six new members to the yard. Did you like their probate? Let us know in the comment section below.